As students progress through their secondary education, the relationship between the subjects they choose at each year level and the requirements of employers or further study institutions becomes more important. Students in Years 8-10 have some choice in what subjects they can study. The courses at these year levels are designed to give students a broad and comprehensive educational experience. In Stages 1 & 2, students are offered a greater degree of subject choice. During these years it becomes more important for students to plan their subject choices with future career paths or further study in mind. They meet the SACE pattern requirements. Obtaining correct information and counselling is important, and a number of different sources are available to students and parents. Course information sessions are arranged for all students in Years 10 and 11. The Pathways Party, an information evening for parents and students, will be held in the Resource Centre in Term 3. Students also have access to a range of computer programs which will help them to make career decisions (eg the 'Job Guide' and 'My Future' websites). More personalised information can be provided by the student counsellors who have current information about jobs and further study. Students and parents can make appointments to discuss matters about which they need more information. 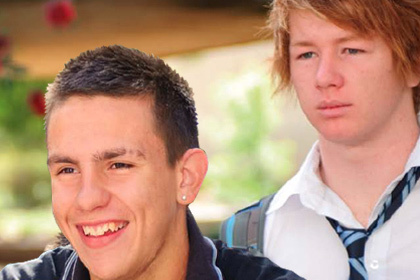 Statewide Group Training and Anglicare, through the Youth Partnerships initiative, are working in conjunction with the school to assist students in finding employment, traineeships and apprenticeships. CentreLink and the Career Information Centre can also be useful resources. Finally, students are involved in a careful and thorough counselling process during the time when they are making their subject choices. Counselling panels will review the student's past academic record, the subject choices for the year to come, and the possible career paths, to ensure that the students are making realistic plans and choices for the future. Parents are invited to participate in these course counselling sessions, which are held for Year 10 and Year 11 students during Term 3. Framework for teaching and learning. 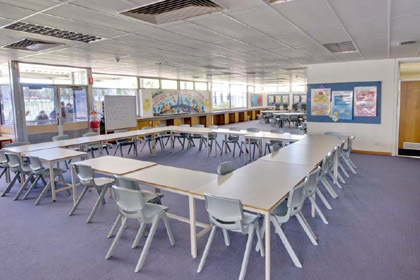 PGHS offers a variety of programs to meet the needs of different student learning groups. 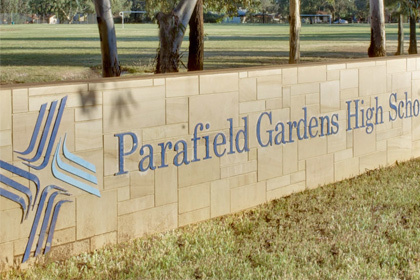 We offer a variety of extra curricula options at Parafield Gardens High School.